With the iPhone 7 just around the corner, an industry once armoured by all things Apple is beginning to question the tech giant’s ability to continue innovating. “Apple has clearly lost some of its magic,” Ovum Research Analyst, Daniel Gleeson, said. The clouds on the horizon are the maturation of the smartphone market and how Apple can keep persuading people to upgrade devices every two years. “The iPhone needs not only a dramatic redesign but also a user experience overhaul that takes advantage of this new design to make it stand out again,” Gleeson added. 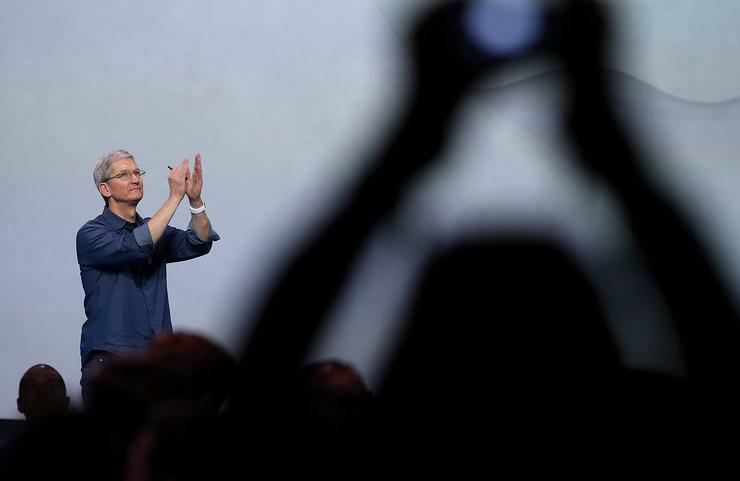 Can Apple recover its mojo? According to Gleeson, Apple was able to boost its sales substantially by finally releasing a range of larger-screen phones in 2014; however, iPhone sales have slowed gradually since 2012. “The higher-end market that Apple targets is now almost completely saturated and the tech giant already holds a dominant position in this niche,” he observed. For Gleeson, this was inevitable, but the primary problem for Apple is that the improvements in each of the new iPhone versions are increasingly marginal. “Apple and other smartphone manufacturers are finding it harder to convince people that their new device is worth spending $US600 on,” he said. Brand power is extremely important for smartphones and Apple has enjoyed, by far, the strongest brand of any manufacturer. However, Gleeson said this reputation was built on the fact that the company produces high-quality, cutting-edge devices. “If Apple devices become indistinguishable from the competition, its brand advantage will erode over time,” he added. Read more ​Chrome OS is five years old, but is it ready to enter enterprise? Despite declines however, Gleeson believes this will be avoided if Apple can reinvigorate the iPhone line. “There are several possibilities here, but an edge-to-edge display or a foldable/bendable design are the options with the most potential,” he added. However, Apple doesn’t necessarily need to beat its competition to the market with any of these technologies, Gleeson added, it just needs to optimise their use and integrate the features into the core user experience. “Samsung’s smartphones have featured curved-edge displays for a couple of years, and while undoubtedly being beautiful devices, their failure to demonstrate a need for the curved edge display has meant that the feature is “nice to have” but not worthy of an industry-wide revolution,” he explained. In September 2016, Apple will launch the iPhone 7, and Apple’s typical two-year cycle suggest this year’s version will feature a redesign. However, supply chain rumours do not back up this expectation and instead point to a major iPhone redesign in 2017. Read more ​How low can the tablet market go? “If so, the iPhone 7 and Apple could be in for a rocky 12 months,” Gleeson predicted.